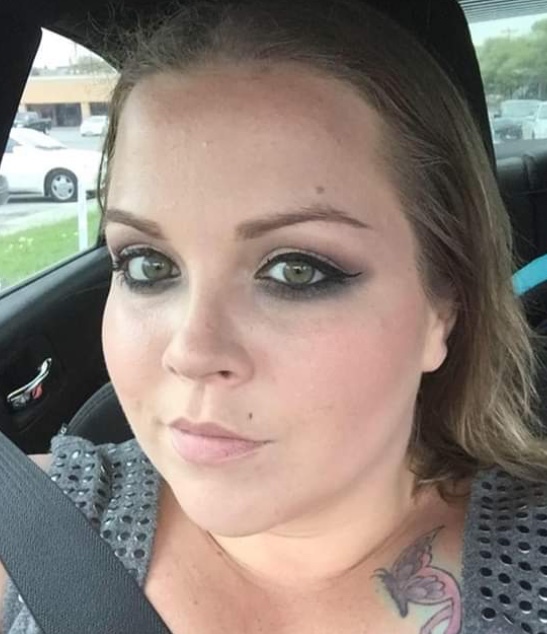 BEEVILLE – Constance Renae Scott Salinas, 30, died on Nov. 13, 2018. She was born on Sept. 4, 1988 in Victoria, Tx to Gene and Judie (Scott) Lippy. She married Daniel Salinas on April 5, 2010 in Sinton, Tx. She was a homemaker. She is survived by her husband, Daniel Salinas of Beeville, Tx; two daughters, Kira Nevaeh Patricia Salinas and Kalia Renae Salinas; one son, Kai Alexander Salinas; parents, Gene and Judie Lippy of Mathis, Tx; maternal grandparents, Richard and Elaine Scott of Conroe, Tx; three brothers, Jason (Melesse) Lippy, Josh (Rebecca) Lippy and Gene Lippy, Jr. all of Bandera, Tx; one sister, Krystin (Justin) Olive of Beeville, Tx. She is also survived by five nieces and nephews. Memorial services will be held at 2pm on Friday, Nov. 16, at Oak Park Memorial Funeral Chapel with Rev. Jimmy Lee officiating. Interment of cremains will be held at a later date.